Are you planning a special event, party or picnic? 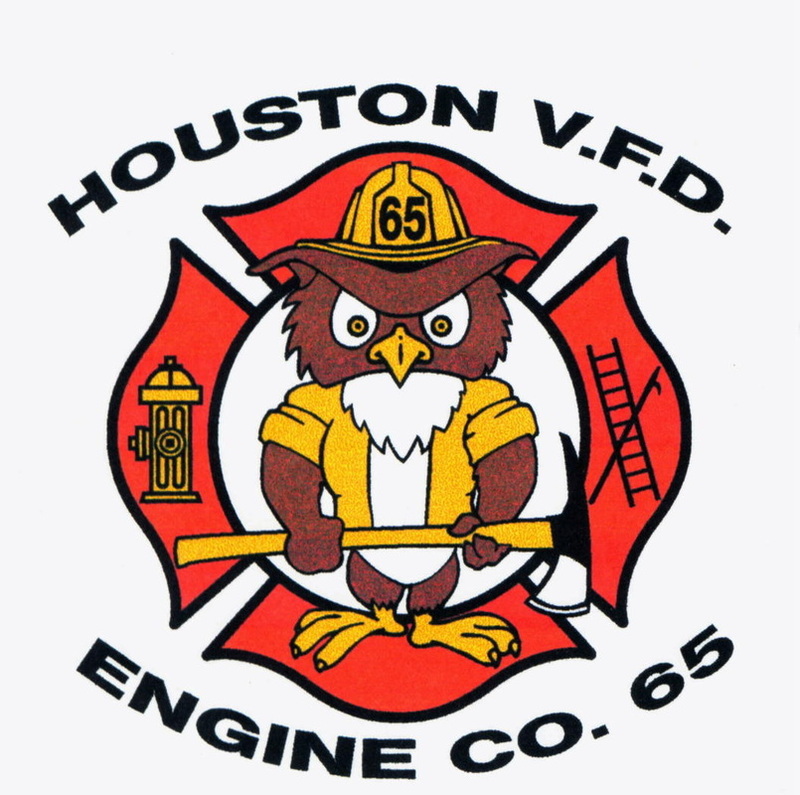 Why not hold it in the Houston Volunteer Fire Department's spacious 50'x 150' pavilion, located at the American Legion Post #902 Picnic Grounds, Houston, PA. Book it early for your special event by calling (724) 745 - 3257. Check out the picture below!